A human rights group is urging New Zealand Prime Minister Jacinda Ardern to raise concerns about reported Chinese government abuses of Muslims during her visit to Beijing. Jacinda Ardern’s visit on Monday and Tuesday comes two weeks after a gunman killed 50 worshippers at two mosques in New Zealand. Human Rights Watch said Friday that Ardern “spoke forcefully in defence of Muslims’ rights” after the attacks and should do so again in Beijing. Hundreds of thousands of Chinese Muslims have been detained without charge in camps, where relatives and ex-inmates say they have been subjected to physical abuse and forced to renounce Islam. Human Rights Watch said Ardern should publicly call on Chinese leaders to close the camps, end the abuses, and permit independent observers’ access to the region. Today marks the two week anniversary following the terrorist attack in a New Zealand Mosque, killing 50 Muslims whilst they were praying. 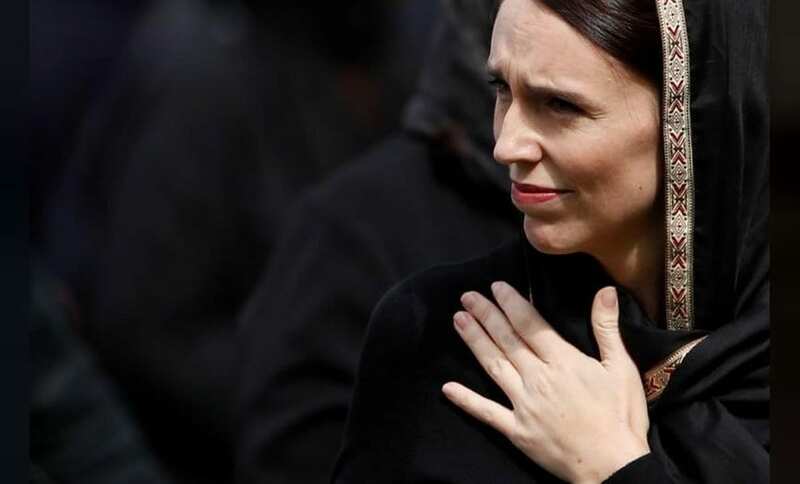 Human Rights Watch said Friday that Ardern “spoke forcefully in defence of Muslims’ rights” after the attacks and should do so again in Beijing.